Most leaflets (but not cards) are zero VAT - click for more info. Litho printing onto 350gsm art board. Supplied creased but unfolded. 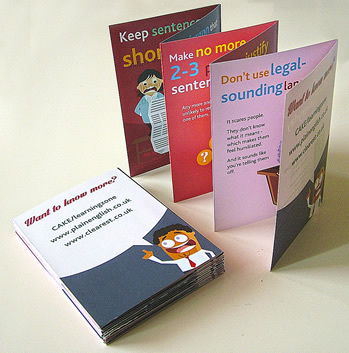 This is a 12 panel A6 z-fold concertina leaflet. Print4biz - A6 printing price list. Printers of A6 flyers, A6 leaflets, A6 booklets and A6 brochures. Free proofs. Free mainland delivery. Free document check. A6 printers, A6 printing, A6 postcards, A6 brochures, A6 leaflets, A6 flyers, A6 model cards, A6 concertinas.